Is this a bang-for-your-buck hatchback? 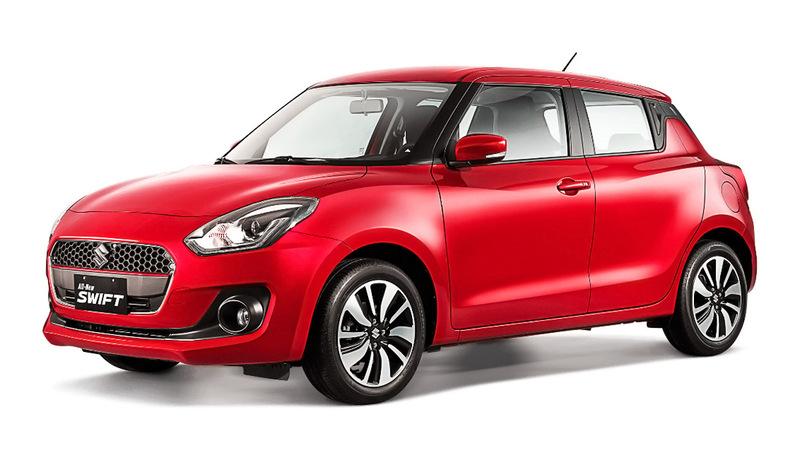 Yes, ladies and gentlemen, the all-new Suzuki Swift has finally arrived. The popular Japanese hatchback, which has found its fair share of fans in markets that received it before ours, was launched by the carmaker today, marking the entry of another player in an increasingly crowded subcompact segment. We're glad to report that it looks every bit as good outside as marketed, and it has the interior quality (at least in the top-of-the-line offering) to duke it out with the rest of the competition. The aesthetic is a mix between sporty and elegance, a combination we think will definitely help entice younger car buyers. 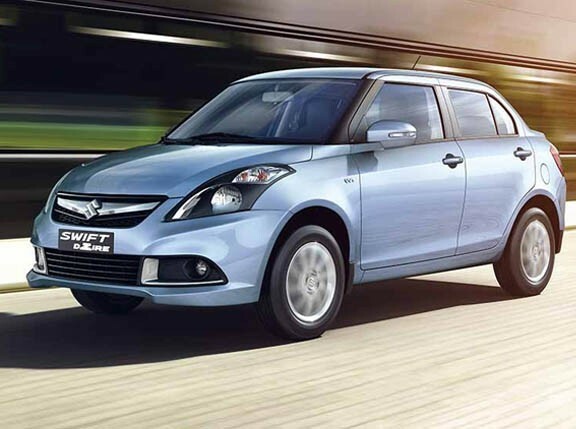 The all-new Swift packs a 1.2-liter gasoline engine capable of 82hp and 113Nm of torque mated to either a CVT or five-speed manual transmission. We have to say the hatchback is worth considering based on its stylish looks alone. The interior is relatively big, too, with a few neat design accents and fabric seats, as well as a nice-to-hold steering wheel. Plus, high-end units receive a nice, sizeable touchscreen infotainment system, too. Not bad at all. The big news, of course, is still the Swift. 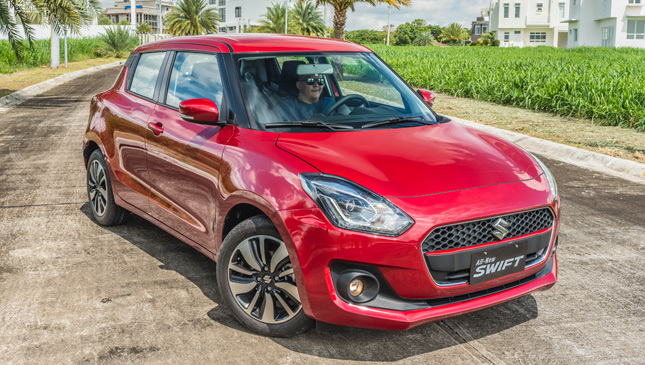 If you want to know more about Suzuki's fresh-looking hatchback offering, check out our Launch Pad story, which includes some driving impressions. It should also give those interested a better idea of what else the car has to offer. So, what do you think? Will it find success here in the Philippines? 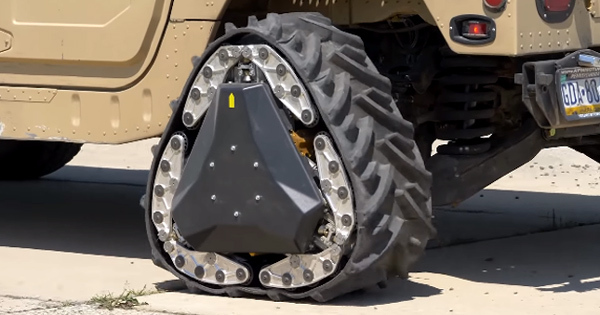 Could these transforming wheels be the future of off-roading?